Home / Irish Linen "Tablecloths" in great colours! Irish Linen "Tablecloths" in great colours! 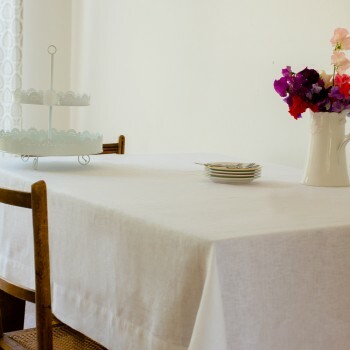 Table cloths are available in Irish linen and in all colours including; duck egg blue, ecru, sand, red, ivory and pink as well as pure white. If you need a size that is not listed in our standard sizes just contact us at agneshdesign@gmail.com for a quote.